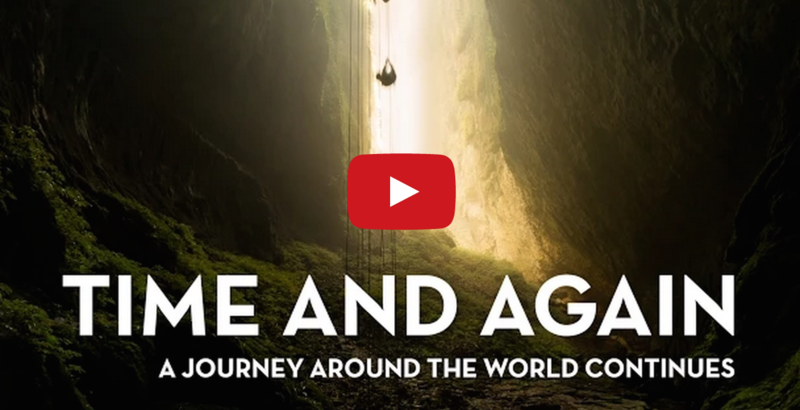 Take A 3 Year Time Lapse Journey Around The World In Under 4 Minutes. In 2010, Kien Lam, a photographer/filmmaker based in San Francisco, quit his job and began traveling around the world. After returning home, he put together a time lapse video of his travels. It’s been 3 years in the making, but this breathtaking video is finally complete. The video which shows 17 countries, 343 days, 6237 photographs in under 4 minutes, has gone viral. Each 1.5 – 3 seconds scene in the video is made up of 60 – 90 shots spanning a few minutes to over an hour’s worth of real-time. This video will definitely inspire you to see more of the world in 2015!